In a move that makes it more convenient for Indian users to fulfil their home cleaning requirements, Puresight Systems Pvt Ltd. has announced the integration of Amazon Alexa skills and IFTTT skills in Wi-Fi enabled vacuum robots of iRobot. The latest skill additions will be available on all WiFi-enabled Roomba robots in India – including Roomba 695, Roomba 895, Roomba 960, Roomba 966, and Roomba 980 –and can be availed by both new and existing customers. 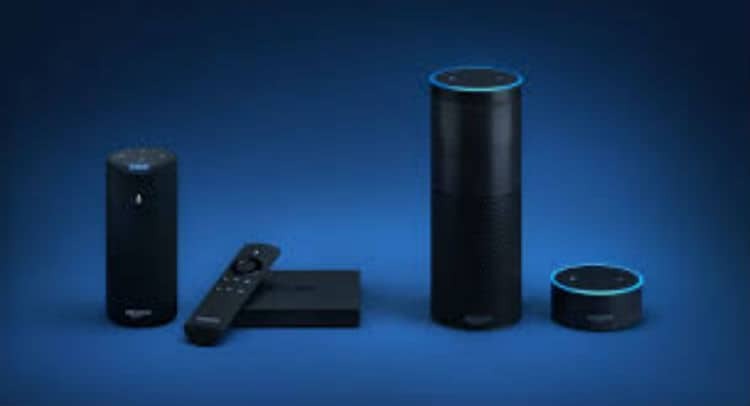 The move to equip the connected Roomba home robots with voice-activated controls has made them more functional and easy to use and allows any user to execute voice-based commands using Amazon Echo (Echo Dot, Echo, and Echo Plus). Customers with Amazon Alexa devices, controlling their Roomba robot vacuum just got easier with voice commands. Amazon Alexa has released a skill that will allow users to start, stop and dock their Roomba robot vacuum(s). Taking its user experience to another level, the company has also introduced a new functionality in the home robots in collaboration with IFTTT (If This Then That), a web-based service that creates simple conditional statements. The IFTTT functionality enables Roomba devises to start, pause, or stop cleaning action based on conditional statements set up by the user such as ‘When I answer a call, pause Roomba’, ‘start cleaning before an event on the calendar’, or ‘play music on the Android device after cleaning home’. These statements can be manually written by the user for all platforms, services, and products that are supported by IFTTT. The iRobot IFTTT Applets enable Roomba customers to further automate their daily cleaning needs alongside hundreds of web-based apps and smart devices. All new wi-fi connected Roomba devices in India will come loaded with aforementioned features. Existing users required to run software patches on their Roomba home vacuums to make these state-of-the-art features available to them. Puresight Systems Announces The Integration Of Amazon Alexa & IFTTT With Irobot’s Wifi-Enabled Vacuum Cleaning Devices 5 out of 5 based on 1 ratings. 1 user reviews.